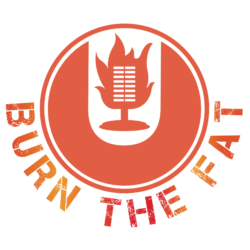 Burn The Fat with Dr. Emil Tocci – The Only Podcast That Gives You Real Strategies To Lose Weight, Look Good, Get Healthy and Live Your Best Life Ever! In this episode of Burn The Fat, Dr. Tocci goes over the difference between Free Range and Organic Poultry. 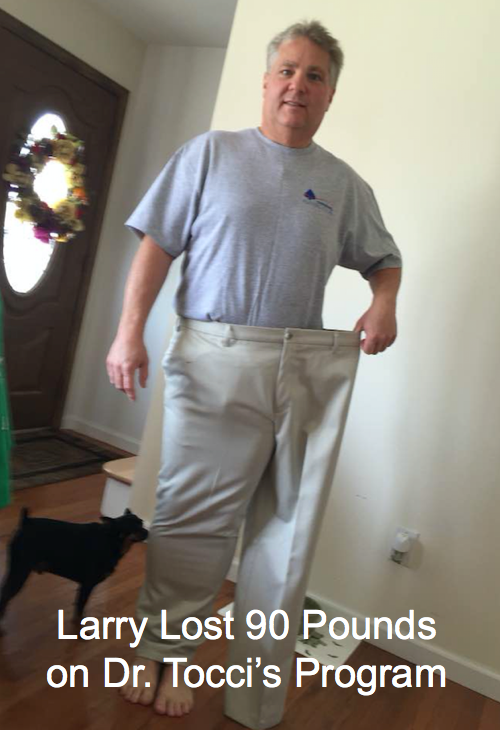 He also discusses HDL and LDL Cholesterol and Metabolic Syndrome. Do you get stressed-out around the holidays? The shopping and crowds. The back-to-back diet-busting parties. The interminable chats with the in-laws. Dr. Tocci understands how easy it is to feel not so wonderful at this most wonderful time of the year. In this episode, Dr. Tocci shares some holiday stress busting tips! 021: No One Is Coming To Save You. The cancer immunity cycle describes a process of how one’s own immune system can protect the body against cancer. When performing optimally, the cycle is self-sustaining. 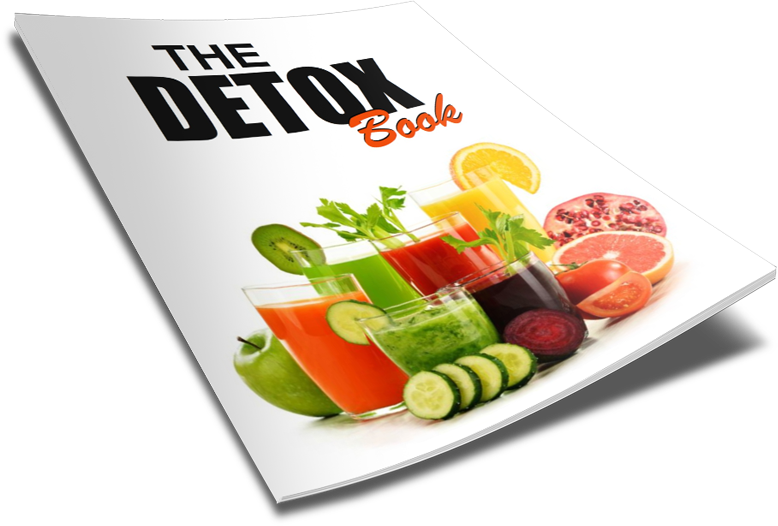 In this podcast, Dr. Tocci talks about building the immune system up naturally in order to kill cancer. Dr. Tocci answers controversial questions about the flu, flu shots and building true immunity.